Soumak Rugs in a Terracotta colour have an urban earthy look, pretty much as you would expect a natural Jute floor rug to have. 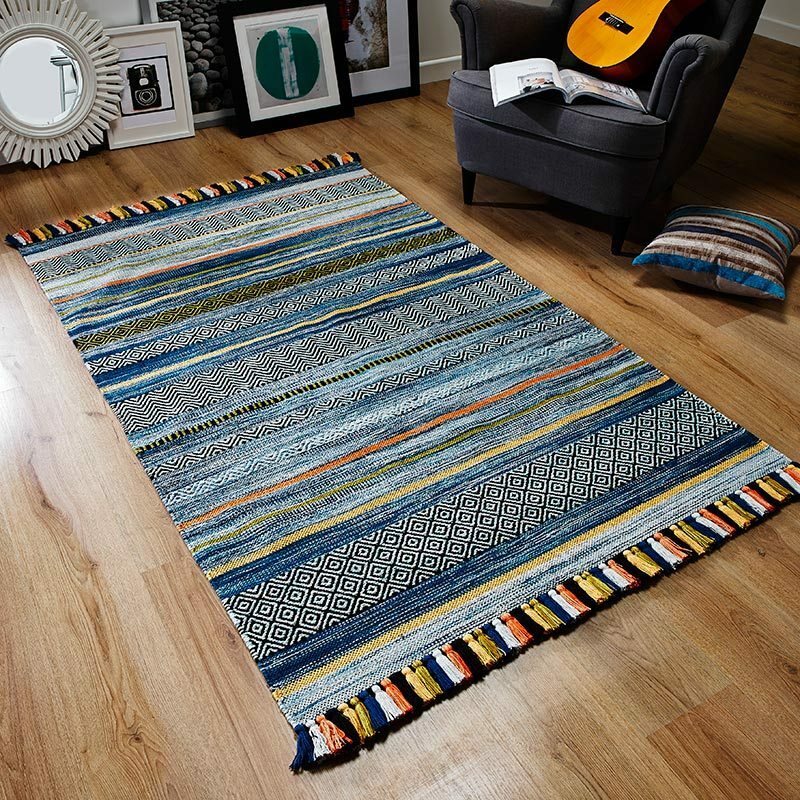 The Indian hand knotted pile adds to the bespoke and individual look of each piece, you can imagine skilled artisans plying their trade as you look at the shiny intricate woven surface. Soumak looks great in kitchens, conservatories, entrance areas and rustic living spaces and the hardwearing Jute pile offers durability in any scenario. With 10 other earthy shades to choose from in 120cms x 170cms, 160cms x230cms, 200cms x300cms or 66cms x200cms Jute Soumak rugs are a great solution for hard and cold floor areas requiring a tough natural and good looking rug. Protect and enhance your place - Soumak will love any space!